Marketing – a key component of successful businesses? People can be forgiven for thinking that Marketing is advertising and selling your product. However, it is so much more. The dictionary definition is: But Wikipedia gives a much more rounded explanation. To put it simply, failing to market effectively will have a negative impact on your business So as business owners we understand that Marketing is not something you do when you have time. It must be a fundamental part of our business plan. 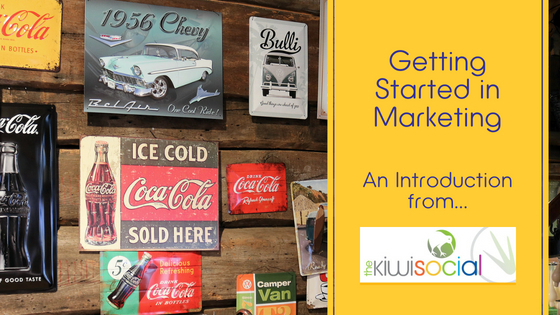 This series of articles are aimed at getting you started on your marketing and helping you develop a strong and effective marketing plan that can form the basis of how you promote your business. Evaluating the effectiveness of your marketing.